I hope you enjoyed your Fourth of July holiday with family and friends. 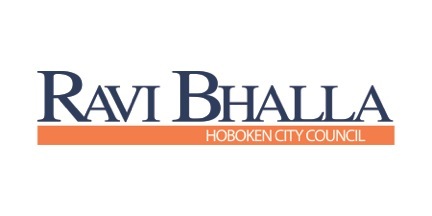 I am happy to provide several pieces of very good news for Hoboken. The City broke ground on our long-awaited Southwest Park, our second flood pump is slated to be operational in the fall, and there is a new resiliency park and gymnasium up for consideration at tonight’s Council meeting. I was proud to join Mayor Dawn Zimmer, Councilman Dave Mello and many others in breaking ground on our long-awaited Southwest Park, located at the intersection of Jackson Street and Observer Highway. This new park has been hailed by state officials as a national model for innovative environmental park design, and will not only provide needed open space, but it will help us reduce flooding. A second pump to alleviate flooding on our City’s west side, which is under construction along 11th Street, is nearing completion and is slated to be operational this fall. This pump will provide major relief from flooding for the Northwest Section of the City, particularly benefiting the hard hit area from 8th to 11th Streets (west of Clinton Street). 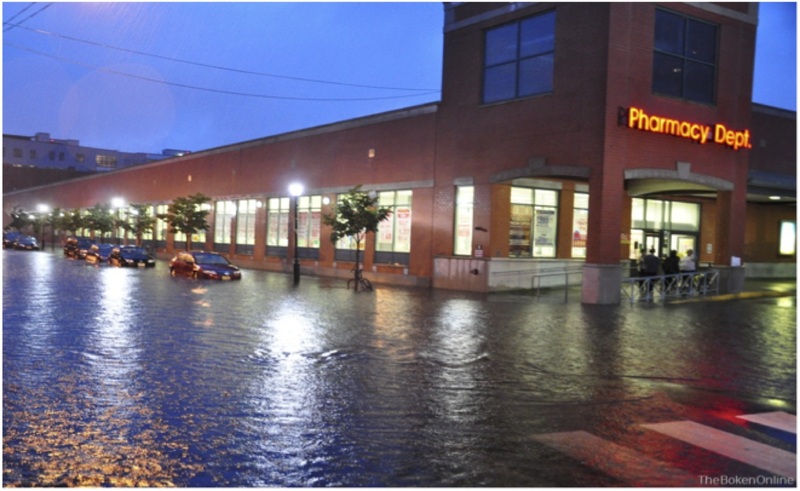 The first pumping station, completed in 2011, has been a tremendous success in virtually eliminating flooding in the City’s southwest neighborhood. I strongly support the installation of the flood pumps as an essential component of our comprehensive plan to combat flooding. Tonight, the City Council will be considering a plan to move forward with a new two-acre resiliency park at 7th and Jackson Streets. As part of this project, the developer will construct a 1-acre public park with an open grass area, public seating, and a children’s play area along with another 1-acre public plaza with step seating, passive lawn area, restrooms, and a large plaza area designed to accommodate vendors and seasonal markets. There will be more than 250,000 gallons of underground stormwater detention within the park and plaza to help address flooding issues in the area. In addition, the developer will construct a 6,835 square foot multi-use public gymnasium that will accommodate the growing demand for recreation programs including basketball, soccer, yoga, and other fitness activities. Nearly 800 children on more than 50 basketball teams must currently share the gymnasium in the Multi-Service Center. 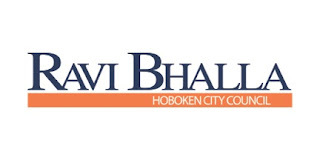 If I can ever be of any assistance, please feel free to contact me at councilmanbhalla@gmail.com.